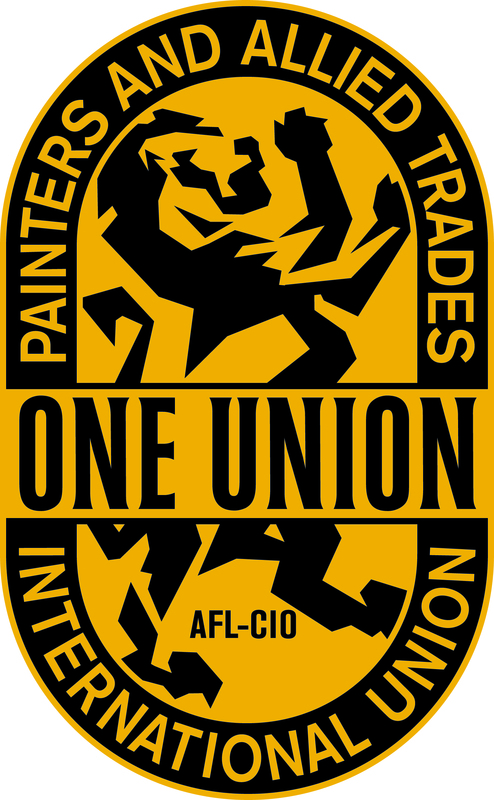 he Glass, Molders, Pottery, Plastics & Allied Workers (GMP) International Union is one of the oldest labor unions in America, with its origins dating back to 1842. Several mergers have since taken place and this growing union is now known as the GMP International Union. 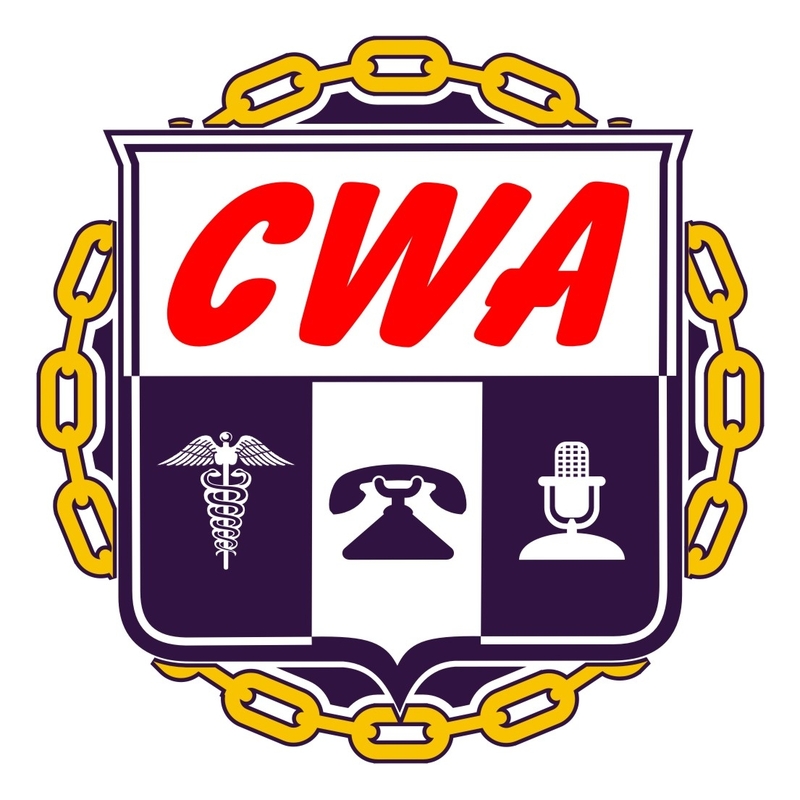 The GMP represents thousands of workers in the glass, molders, plastics, pottery, cast met-als, fiberglass, defense, fine china, glass and plastic containers, insulation and sanitary-ware industries as well as workers in government, healthcare and a variety of other industries.